Nobody wants to pay more tax than is necessary. 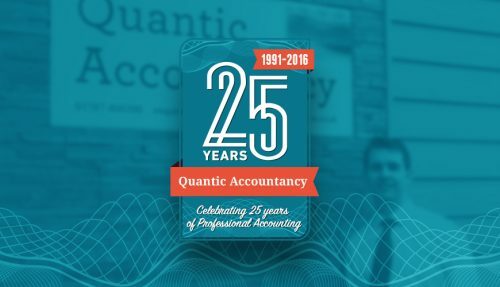 At Quantic Accountancy we can help by preparing your Self Assessment tax returns ensuring you’re not paying a penny more than you have to. We can also help you with the completion of Corporation Tax, Partnership, Trust and CT61 returns, making sure they’re accurate. If you would like help with reviewing your tax liabilities, filling out and securely filing tax returns on your behalf and help to minimise the amount of tax you pay then call us on 01787 460300 today. 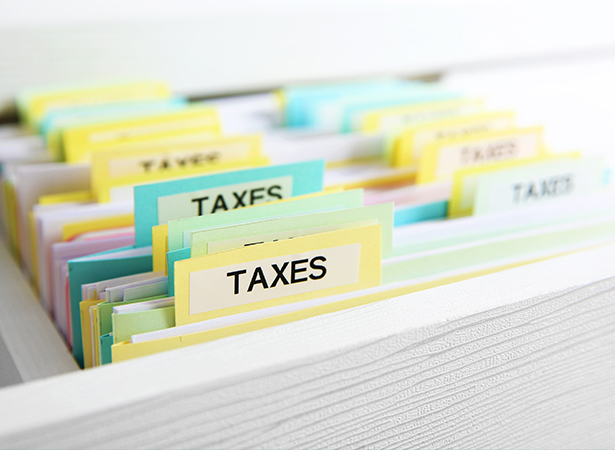 How will our Tax Returns service help your business?